In a survey by pet food label maker Luminer, four factors most influenced pet owners’ decisions to purchase particular pet foods. Overall, pet owners craved information about the nutritional value of pet food formulations, and they wanted that information clearly and abundantly presented on pet food packaging. Read more. Wall, Tim, and Tim Wall. 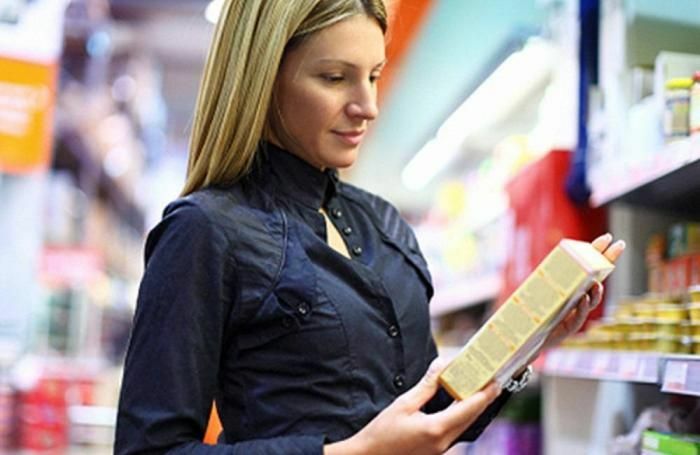 “4 Top Influences on Pet Food Purchases, Nutrition Info #1.” PetfoodIndustry.com, PetfoodIndustry.com, 13 Feb. 2019, http://www.petfoodindustry.com/articles/7885-top-influences-on-pet-food-purchases-nutrition-info-1.